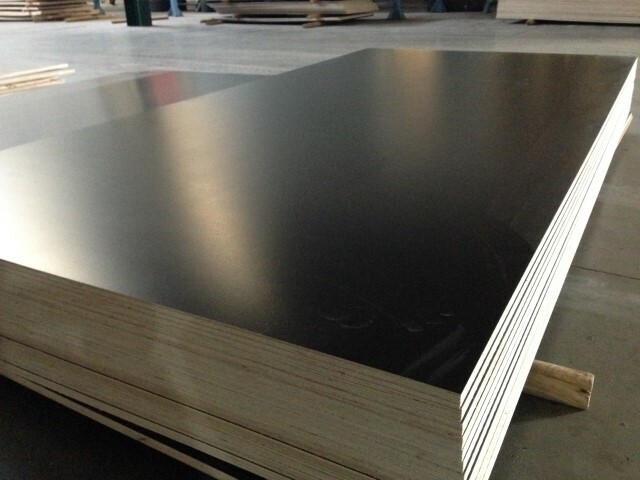 ID 466410 We sell Russian film faced plywood Size 2500x1250, 1250x2500 mm. Thickness 9,10,12,15,18,21 mm. Film brown 120 or 220.